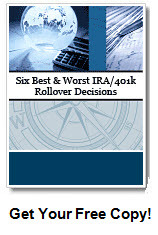 This site on Ira distribution rules is a a little technical and was created as a resource for financial advisors and financial planners. 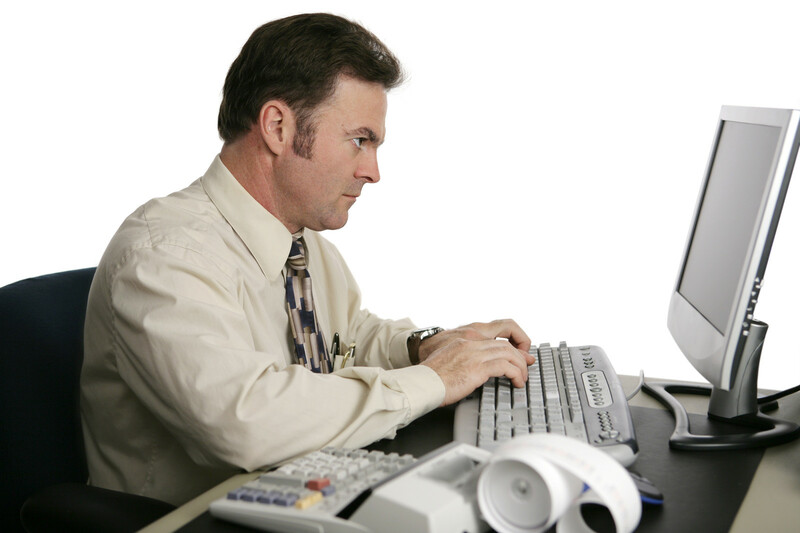 Consumers may want to visit our consumer site on IRA distributions. Financial advisors will find some of the more technical issues here such as exactly how section 72t is implemented, how to take distributions from just one IRA account if the client has several and what happens if your client misses a distribution. Financial advisors and financial planners may also want to send their clients and prospects a newsletter that can be focused on IRA distribution and management issues. There are three sets of tables for taking required distributions. The following RMD table, to be used by the IRA owner is employed as follows. Figure your required minimum distribution for each year by dividing the IRA account balance (defined next) as of the close of business on December 31 of the preceding year by the applicable distribution period or life expectancy (a number you get the from IRS tables below). The IRA account balance is the amount in the IRA at the end of the year preceding the year for which the required minimum distribution is being figured. Laura was born on October 1, 1934. She is an unmarried participant in a qualified defined contribution plan. She reaches age 70 1/2 in 2005. Her required beginning date is April 1, 2006. As of December 31, 2004, her account balance was $26,500. The amount is distributed to her on April 1, 2006 is $1000 ($26,500 / 26.5). Note, that the account balance of the IRA as of 12/31/04 would have been adjusted upward for any amounts rolled over to a Roth that were later re-characterized (put back in the IRA) or outstanding amounts rolled over (i.e. amounts in transit not in any account as of 12/31/04). In other words, IRS closes the possibility of manipulating the IRA balance as of 12/31/04). Each year this process is repeated with the prior year’s year end IRA balance being divided by the factor on the table below related to the IRA owner’s age. If the plan owner names a spouse as sole beneficiary who is more than 10 years his junior, then other tables are used based on joint life expectancy. This can be found at the back of IRS Publication 590-B. Note: Your marital status is determined as of January 1 of each year. If you are married on January 1 but get divorced or your spouse dies during the year, your spouse as of January 1 remains your sole beneficiary for that year. For purposes of determining your distribution period, a change in beneficiary is effective in the year following the year of death or divorce. If your spouse is the sole beneficiary of your IRA, and he or she dies before you, your spouse will not fail to be your sole beneficiary for the year that he or she died solely because someone other than your spouse is named a beneficiary for the rest of that year. However, if you get divorced during the year and change the beneficiary designation on the IRA during that same year, your former spouse will not be treated as the sole beneficiary for that year. If you inherit an IRA, the the IRA distribution rules are the similar to the owner. Except you use a special table for beneficiaries and rather than ever looking at the table again after your first distribution, you simply subtract 1 from the divisor. 2005 is $3,185 ($100,000 ÷ 31.4). Let’s say at the end of 2005, the IRA is again worth $100,000, you distribute $3289 ($100,000/30.4) because each year you subtract 1 from your original divisor. Note that this process of the beneficiary slowly emptying the IRA over their lifetime is called the stretch IRA. Many parents may want their children to have this advantage. There’s only one problem. The beneficiaries can empty the IRA as fast as they desire, can take the hole account, pay the tax and blow it in a weekend in Vegas (or simply sit at home and put it up their nose). This can be controlled when you name a trust as IRA beneficiary.